Do you want to know how to start a marijuana business? Get all knowledge and all the right tools in the 2 DAY marijuana business licensing and start-up seminar in Sacramento. 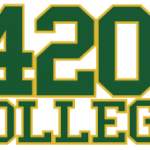 On August 13 & 14, 2016 – 420 College will be hosting a live marijuana business start-up seminar in Sacramento to go over all aspects of cannabis “dispensary” and “delivery” service and cultivation business start-up, operation and how to get licensed in YOUR city or county. Our hands on cannabis business start-up seminars are perfect way to get started! 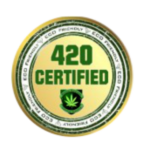 You get an intense day of advanced information about how to start and operate a state approved collective (club or co-operative) of cannabis patients.